Starting in 2015, young millennials (ages 14-25) began watching more video on digital devices than on television. That was a watershed moment for the streaming video industry, and that momentum continues today. Digital video is the rising star of the entertainment world, and video streaming solutions are an integral part of that boom. This article offers a video streaming solutions comparison of free, consumer-grade YouTube Live and professional-grade platforms Livestream and DaCast. Each is a powerful platform built for live streaming video. However, there are significant differences among these three platforms as well. Features, price, target audience, usability, and customer support all vary widely, and we’ll review each of those categories in our comparison below. We’ll start with a quick introduction to Online Video Platforms (OVP). That way, you can approach the video streaming solutions comparison that follows with all the information you need. What job does your OVP need to do? Before comparing any video streaming services, you should first identity what you need it for. Another way to phrase this question: what job does your OVP do for you? You could ask the question, “What features are most important to me?” But the “job” question brings us closer to the heart of the matter. For example, the “job” you ask your OVP to do may be to stream live video to a widely distributed, large audience. In this case, you’ll want to consider the CDN (Content Delivery Network) that your video platform uses. Any CDN needs to have the capacity and the geographic layout to deliver video when and where it’s needed. Another “job” for your OVP could be to help you monetize your live streams. The tools that some OVPs offer make it much, much easier to generate revenue from your live streams. Alternatively, you may want to look for a secure online video platform to tighten up video security. That way, only people who are authorized will have access to your content. Once you’ve identified the jobs for your ideal OVP, you can focus in on doing a video streaming solutions comparison. With this context in mind, let’s compare three platforms. 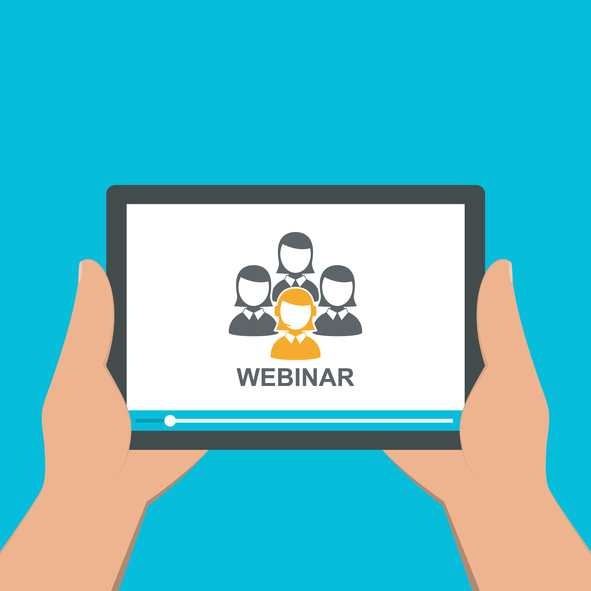 Now, let’s consider some of the ways to do a successful video streaming solutions comparison. The most obvious way to compare an OVP is via features. For example, YouTube Live has limited monetization options compared to DaCast. If you really need to make money broadcasting live videos, YouTube Live may be a poor choice. We’ll cover this in more detail later. If you don’t have very specific feature needs, however, you’ll want to choose another method of comparison. 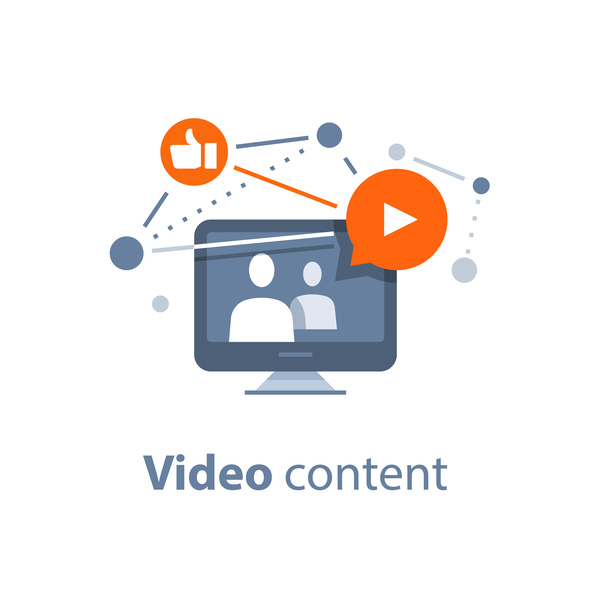 Instead, you could compare the target audience or intended user of your video streaming solution. For example, Livestream targets streamers who want to buy in to a complete system, with encoders, cameras, and more all linked to Livestream. DaCast, on the other hand, is a more open streaming platform; DaCast broadcasters can use just about any equipment they prefer with our platform. Last but not least, you’ll want to consider value as well. Review the value you’d gain from the OVP you select versus the cost you’ll pay for it. These things will help you choose a live streaming host. We’re now ready to dive into our video streaming solutions comparison, starting with YouTube Live. YouTube Live is built into YouTube and offers basic live streaming solutions. As a free platform, YouTube Live is mainly built for individuals doing low-stakes B2C streaming. Once you’ve signed up for YouTube Live, streaming is fairly straightforward. “Stream Now” let’s you stream directly from a webcam or other camera connected directly to your computer. “Events” can be pre-scheduled, and also allows you to use higher-quality cameras connected to a live encoder. Events also enable advanced features like back-up streams and inviting attendees to view your stream in advance. YouTube Live has a number of advantages. 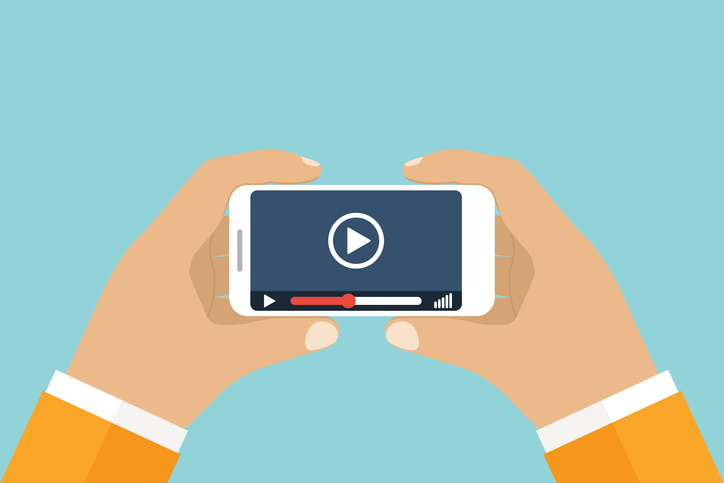 For one, its videos have a major advantage in search results. After all, YouTube is a Google company. Accordingly, search and SEO around YouTube Live streams are excellent. There are also some disadvantages to consider with YouTube Live. Broadcasters will want to consider that YouTube is one of the most-blocked websites around the world, especially in businesses and schools. Additionally, licensing can be an issue with this free option, since YouTube automatically gains certain rights to use any content that is uploaded or streamed via their service. Finally, tech support isn’t available for YouTube Live. YouTube Live is free to use for people or businesses with “verified” YouTube/Google accounts. Note that if you would like to embed your live stream on an external website, you will need an approved AdSense account linked to your YouTube account. Another top live streaming service is Livestream. This professional-grade platform offers an interesting and unique approach, by integrating the video streaming solutions with a number of hardware offerings. 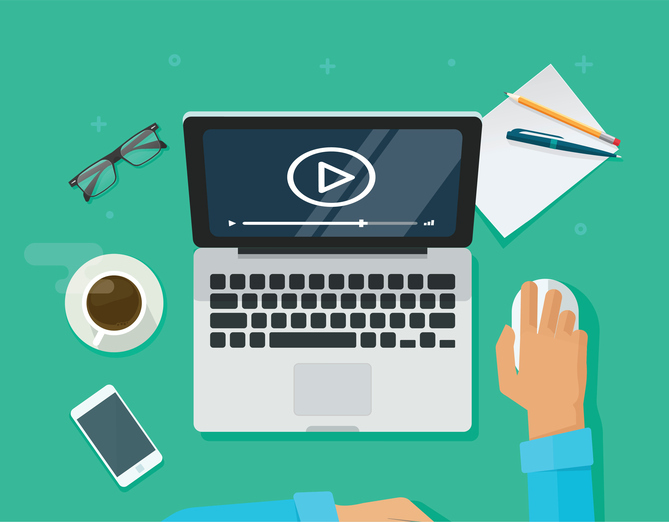 Livestream’s offering includes all the basics an OVP would offer: live streaming, video on demand, auto-recording of live streams, and so on. Streams can take place using an encoder and are delivered in multiple bitrates to mobile devices, desktops, smart TVs, and other devices. The really interesting part of the Livestream service is its hardware and software integration. This platform offers a number of cameras and encoders that integrate smoothly with the Livestream service. Additionally, Livestream offers full encoding and broadcaster studio hardware that enables some high-end video effects, animations, and more. Unfortunately, Livestream no longer offers a basic or starter plan option for newer broadcasters and those seeking high-quality streaming solutions on a budget. The mid-level Premium plan does include many necessary features, but for a price—this plan starts at $199 per month (billed month to month). For larger clients who need advertising and video monetization, playlists, security features, white-labeling and branding control, broadcaster APIs, and a number of other features, the Enterprise tier is available starting at $999 per month. 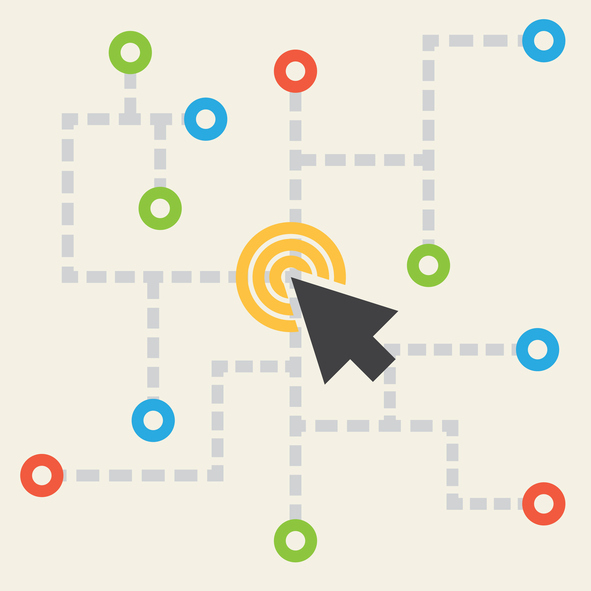 Finally, custom plans are available for larger clients with significant budgets. Last up in our video streaming solutions comparison is our own OVP, DaCast Streaming as a Service. A self-service, white-label, online video platform, DaCast delivers both live and VOD streaming. After signing up for an account (or 30-day free trial), users can set up and start streaming in just a few minutes. 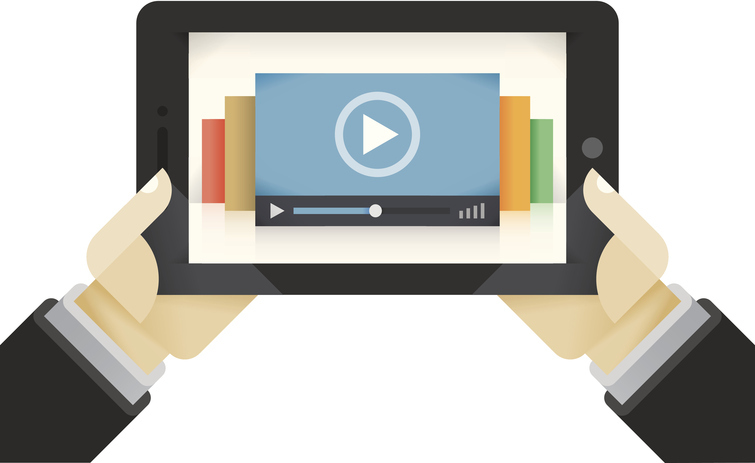 Video streams in HTML5 via HLS or HDS, which is compatible with mobile, desktop, tablet, and any other device. Many of the professional-level features only available to the highest-paying clients on other platforms are almost all available at all plan levels with DaCast, even on the free trial. These features include 24/7 customer support, ad-free and white label system, analytics, APIs, and access to Akamai’s CDN. With a network of more that 160,000 servers worldwide, the Akamai CDN allows DaCasters to broadcast high-quality streams to a large audience all over the world. DaCast’s live streaming plans start at $19 a month with the Starter Plan. This plan, while still feature-rich, is an affordable option not offered by most of the streaming platforms considered here. With DaCast, you can also purchase the bandwidth you need as you go, via a Pay-As-You-Go plan (“event plan”). This option gives you flexibility outside of a contract, and can save money for broadcasters doing occasionally event streams. Even if you do not use all of your streaming data during your live event, your available bandwidth won’t expire for 12 months after your purchase. For even more customization, DaCast offers professional services for all your business needs. Making a choice from several live streaming services can be challenging, in part due to the sheer variety of competitors and features. The conversation can become very technical, very fast. That’s why, in this video streaming solutions comparison, we introduce the OVP “jobs” concept at the outset. This framing should help you to reach your decision more easily than going feature-by-feature down the list. Of course, each platform discussed above has more pros and cons than we can cover in one article. Therefore, we recommend you check out the websites for these services for yourself. We also recommend taking advantage of free trials whenever possible. Do you have questions or comments about this video streaming services comparison? Let us know in the comment section. We love hearing from our readers and welcome your feedback. And we will get back to you. For regular tips on live streaming and exclusive offers, we also invite you to join our LinkedIn group. Finally, we highly encourage that you take advantage of the free trials that many video live streaming solution providers offer new customers, starting with us here at DaCast! If you’re interested, you can click below to register for a 30-day free trial (no credit card required).